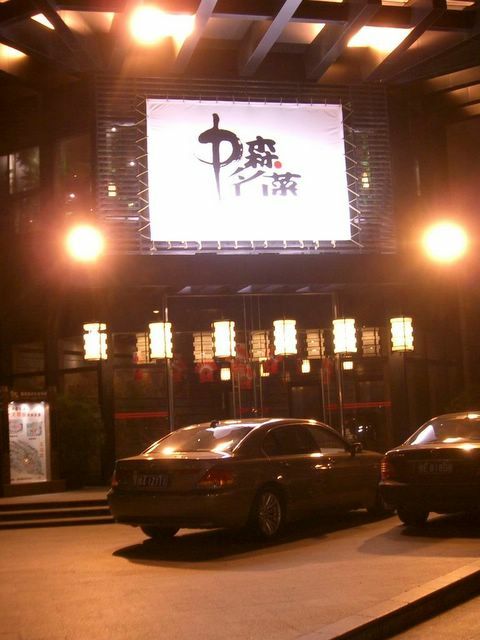 It is the largest Japanese Restaurant in Guang Chau. This is one of the top ten restaurant also. The decoration is unbelievably good and many Japanese also have dinner there.